Students will learn about famous women politicians, artists, and educational leaders in order to study the fundamental elements of rhetoric. Georgia women have a wealth of knowledge and style from which to draw. Students will study rhetoric as an art form focusing on the writing of speeches and the giving of speeches to better their oratory skills. - Students will write and give a speech to the class. - Students will implement what they have learned by studying famous women speakers in their own speeches. - Students will practice public speaking. - Students will learn about the history and art of rhetoric. 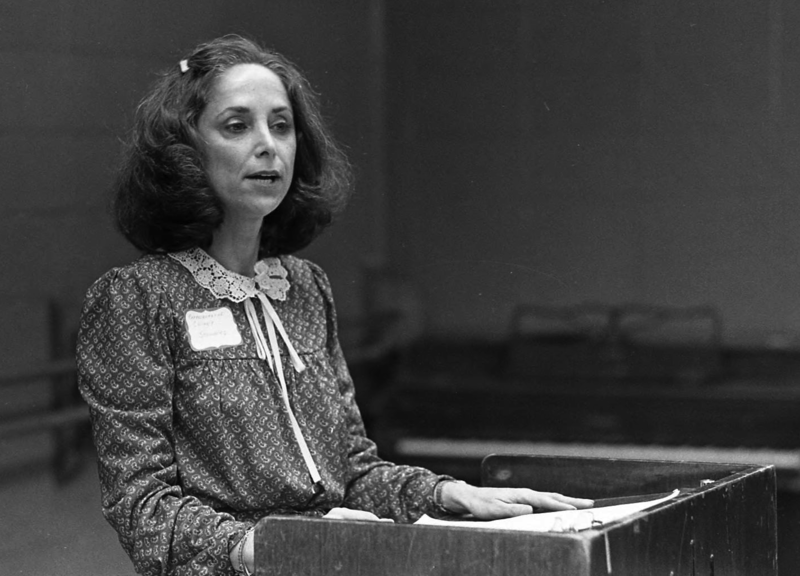 - Students will discuss how women have contributed to the oratory history of Georgia.